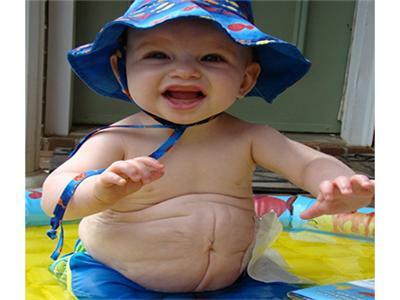 What is Prune Belly Syndrome? 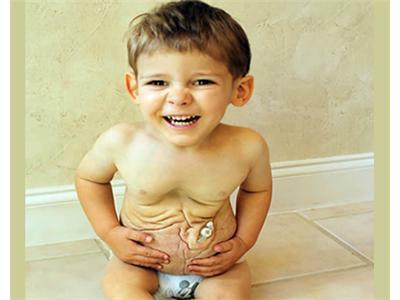 Prune Belly Syndrome (PBS) is the common name for Eagle-Barrett syndrome, a group of birth defects which includes triad syndrome and urethral obstruction malformation sequence. This is a group of birth defects that can be serious without the proper medical treatment and includes a number of issues including bladder and urinary tract issues, undescended testicles, and poor development of the abdominal muscles. The lack of development in the abdominal muscles causes the skin in the area to wrinkle, like a prune—what we might see happen to our hands or feet after spending a prolonged time in water, but more pronounced. 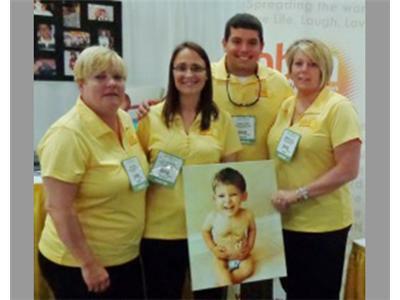 Mike and Joyce are joined by four members of families touched by Prune Belly Syndrome, who have banded together to form a non-profit dedicated to raising awareness, and sharing prenatal and lifetime issues in living with PBS. They are working hard to educate doctors so that they will work constructively with families to prepare for the birth of an affected child, and manage the condition well. Come meet Maryann Hall, Debi Apgar, Loretta Davis, and Derek Carter, and hear their stories.